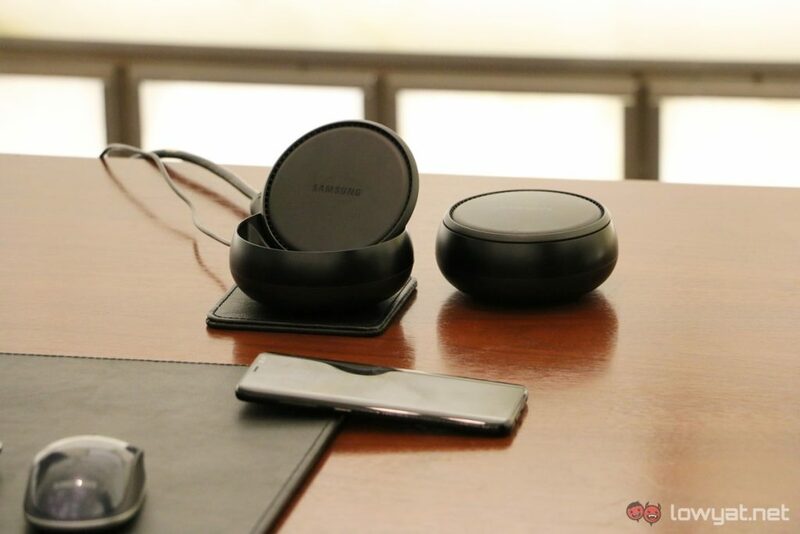 Samsung has taken the lid off its answer to Microsoft’s Continuum project. 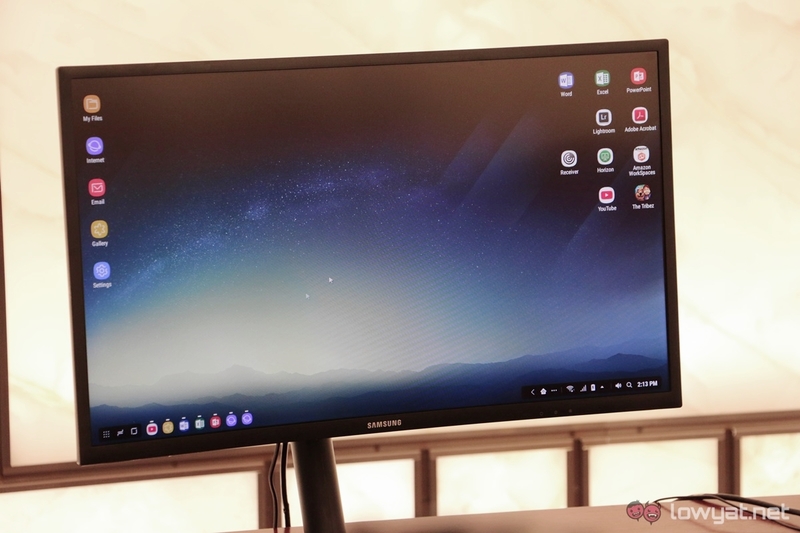 The long rumoured Samsung DeX is a dock that not only allows the Galaxy S8 to operate like a desktop, but also remotely access virtual machines to run Windows-based applications. 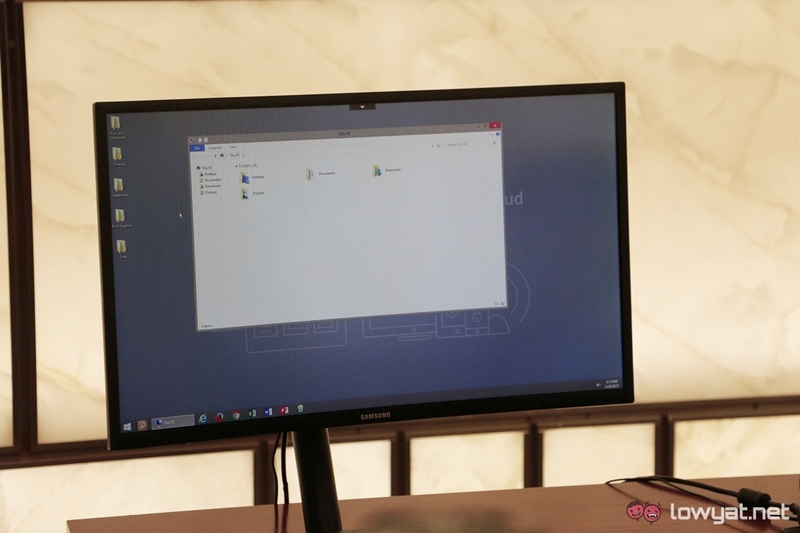 DeX connects to a monitor via HDMI port, and displays a redesigned Android interface that looks rather similar to Windows 10. It’s probably a good thing, as it should breed some level of familiarity for users who want to get things done instead of hunting for the options that might be hidden somewhere else. Samsung has collaborated with Microsoft and Adobe to enable compatibility with Microsoft Office and Lightroom mobile. 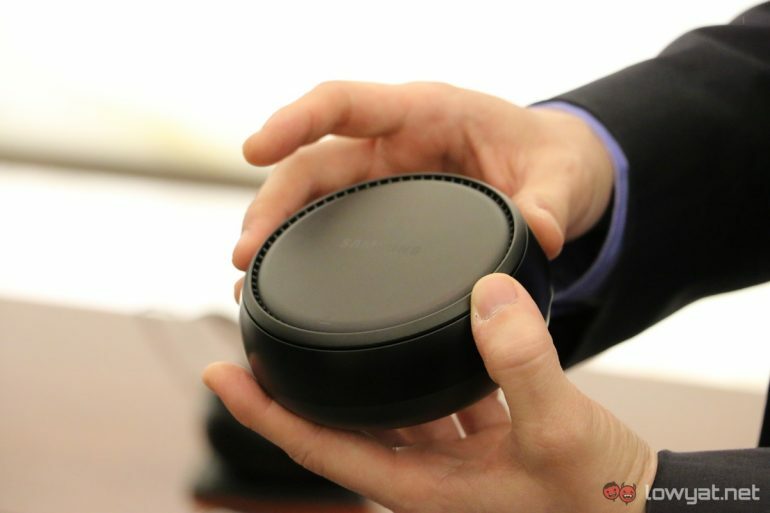 More importantly, DeX also allows users to connect to virtual desktops from vendors like Citrix, VMware, and AWS. This opens the full suite of Windows-based applications and actually completes the whole desktop replacement concept. 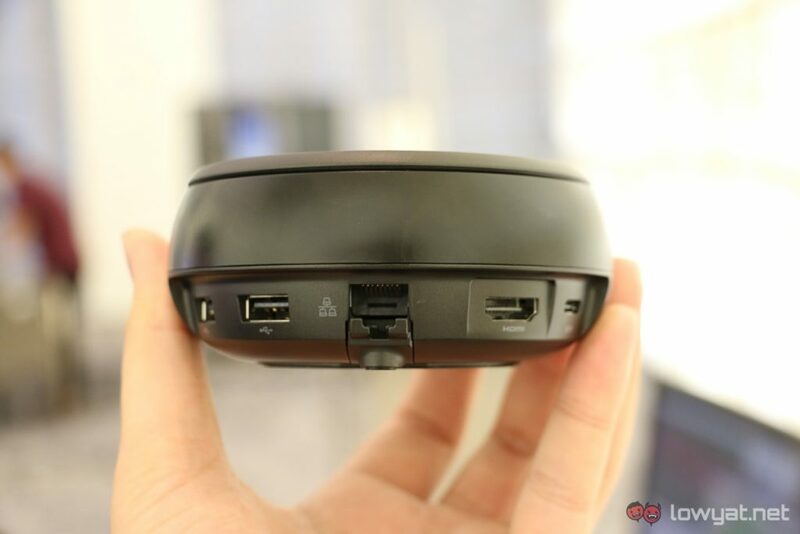 The DeX station itself is a relatively small pocket-sized dock. 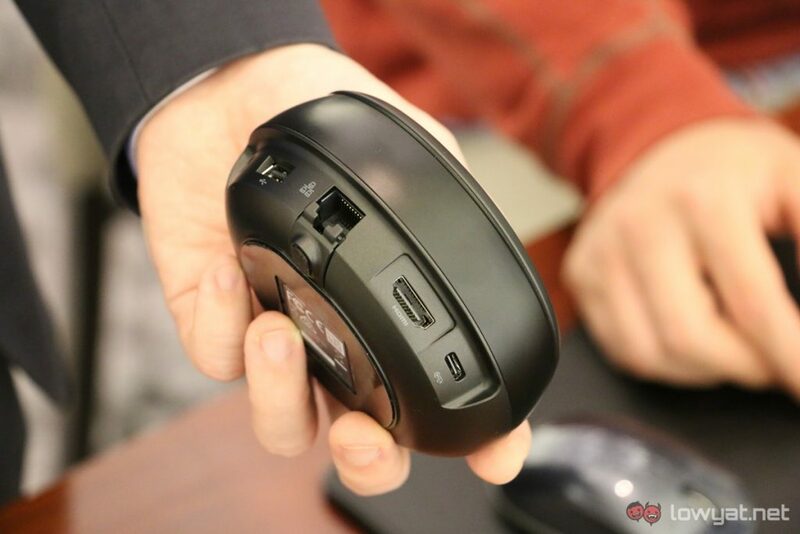 It features an HDMI port, two USB 2.0 ports, and an ethernet port. 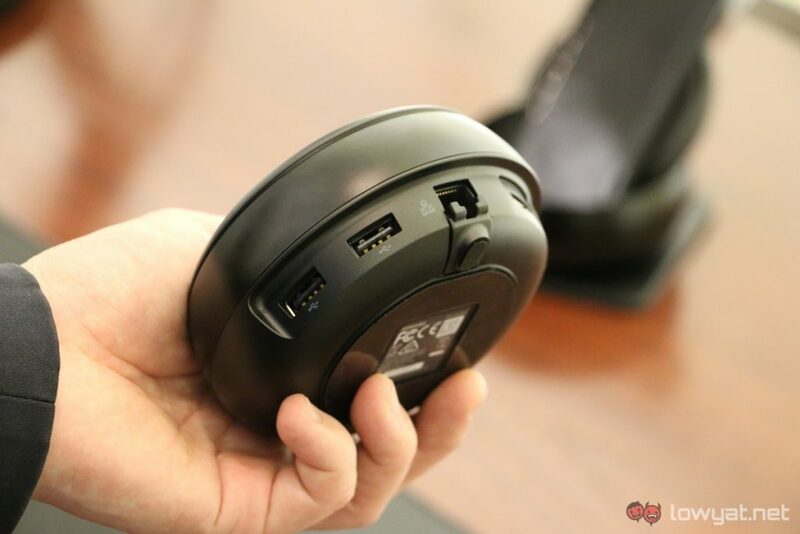 Power is provided over a USB Type-C port. 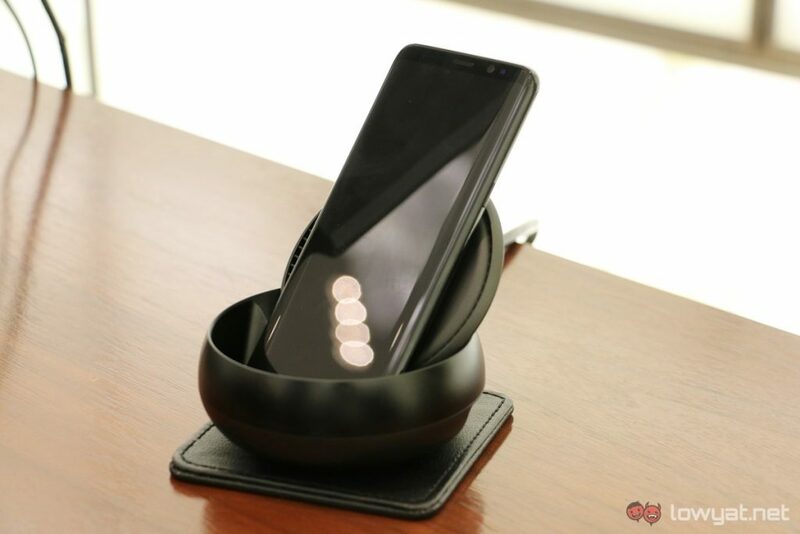 Samsung included its Adaptive Fast Charging technology to keep the Galaxy S8 topped up with power for long working sessions; and a cooling fan to manage heat concerns. 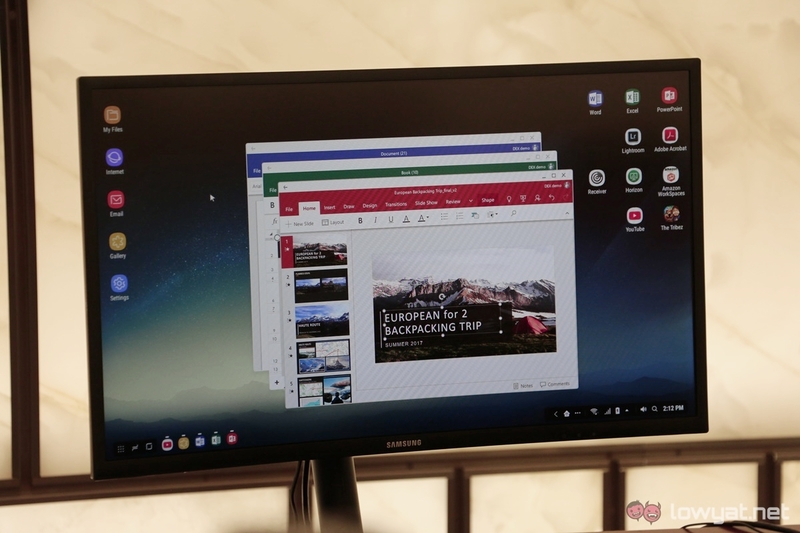 Samsung’s DeX is scheduled to be released at the same time as the Galaxy S8. 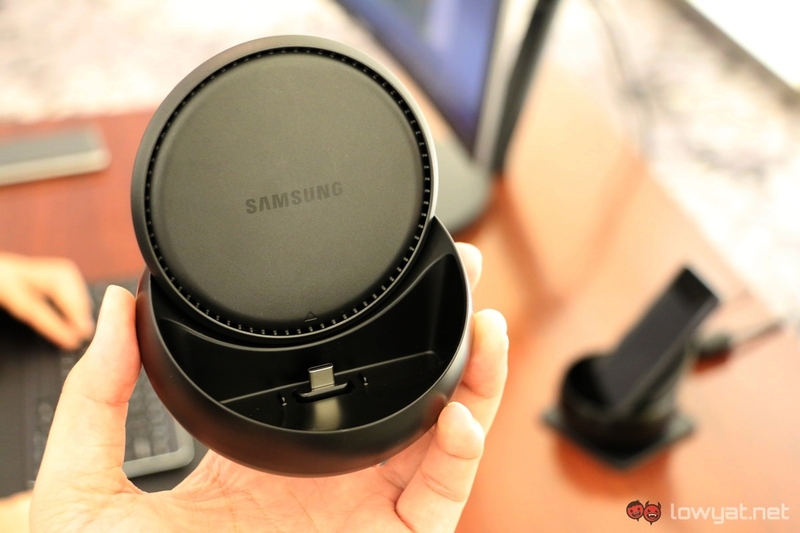 That said, Samsung has not revealed any pricing for the dock at the moment. Some regions will also see it bundled with the Galaxy S8, although there is no word on which regions these will be.